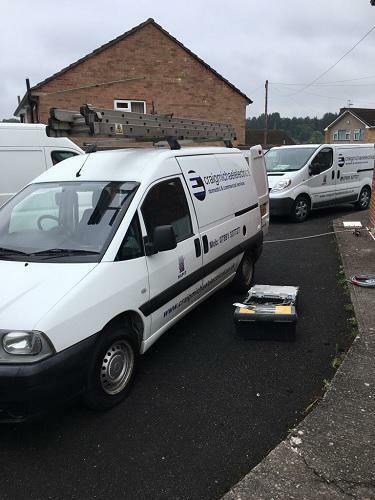 Finding a reliable electrician in Shropshire can be a minefield; with so many sole traders and companies to choose from it can be hard to know who to trust. 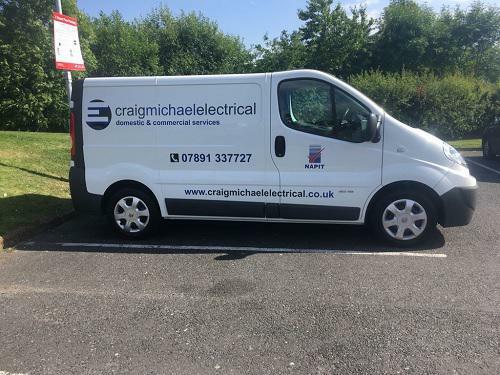 Craig Michael Electrical is a friendly, family run and reliable electrical company who consider no job as too big or too small. 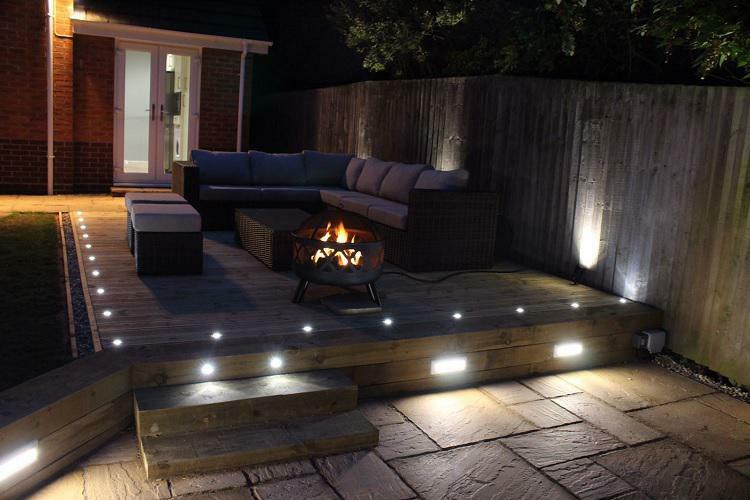 Based in Telford, our team of qualified, professional electricians have over 10 years experience in the industry. We consistently offer value and quality to commercial and domestic customers and pride ourselves on the positive feedback that we get from our many satisfied customers. "Craig and his colleague fitted a new consumer unit in our house. He responded to our initial email immediately and visited our house to quote the same night. On the agreed day to fit the unit, they turned up promptly and completed the work without any mess and to a high standard. They were both professional, courteous and friendly. 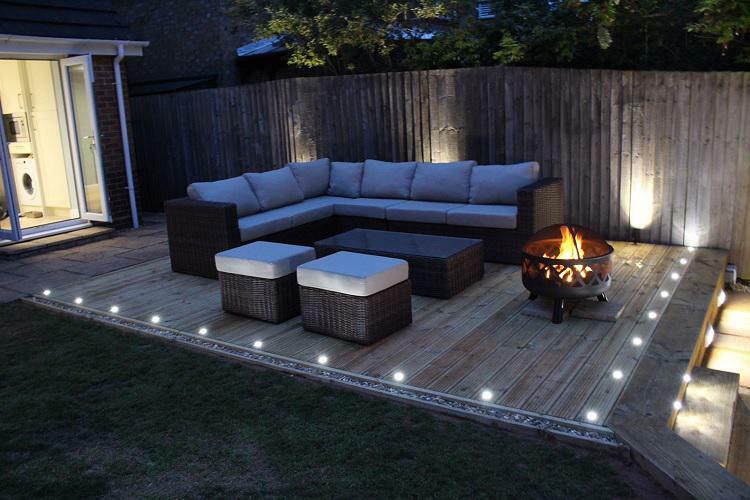 We do not hesitate to recommend this company to anyone who is considering having any electrical work done." "Excellent workmanship, did what they said they would in a timely manner. Very pleased with the outcome. Will definitely use again as and when a need arises." "Excellent work. Really nice people who kept me informed throughout. Arrived exactly at the time stated and very clean workers. 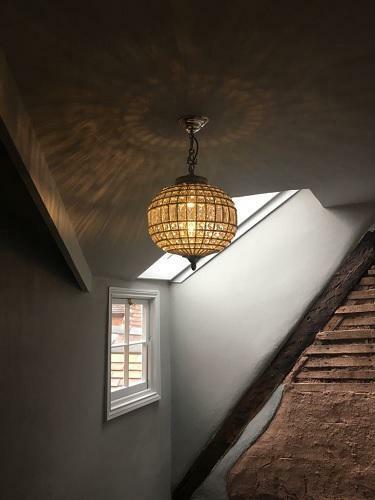 This job entailed opening up floorboards, after completion of the wiring the boarding was replaced and you would be hard pressed to see where they were removed. 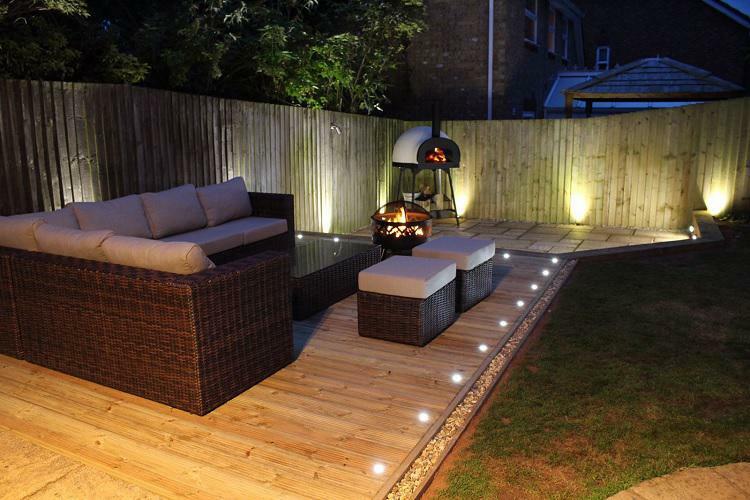 I would not hesitate in recommending their work to anyone."